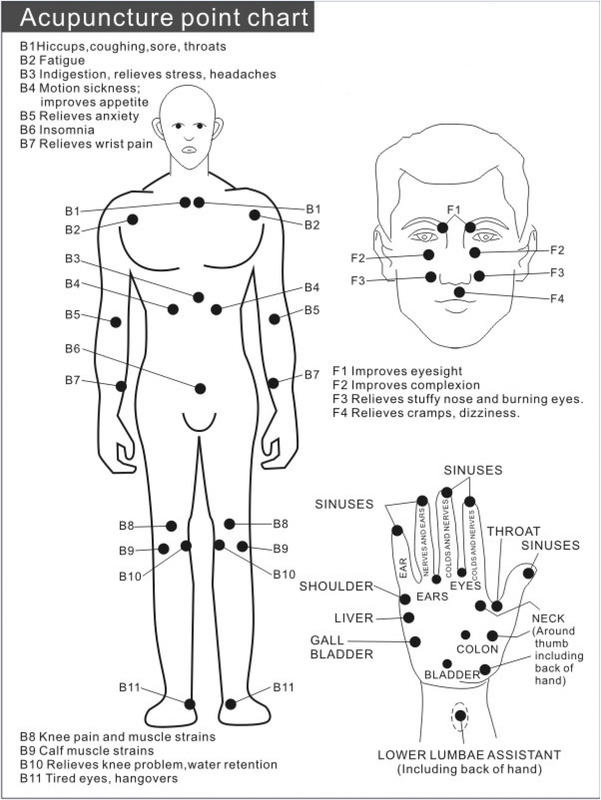 The Massage Pen is user-friendly; you can have its companionship any time, any place. 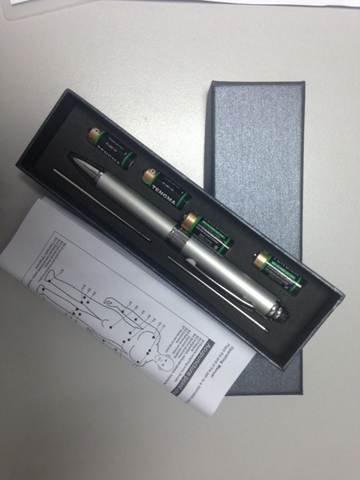 The Massage Pen helps you to get rid of your headaches, sinus problems, backaches, neck pain, etc. and also relieves eyestrain tension due to stress. The Massaging Pen is your buddy! 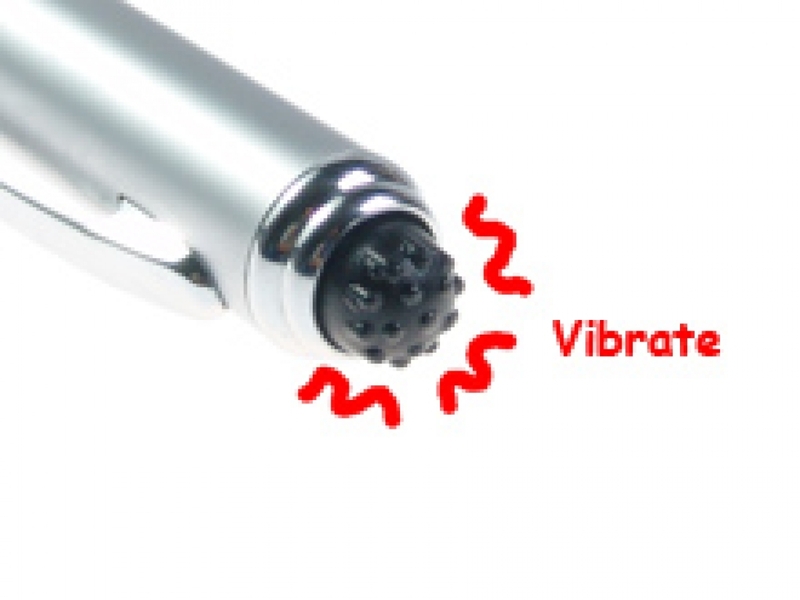 When the round ball on the tip of the Massaging Pen is pressed, its powerful vibrating action is activated. Relax at the office with the Massage Pen. The stylish massage pen is a ball-point pen, with a battery-operated massage function. 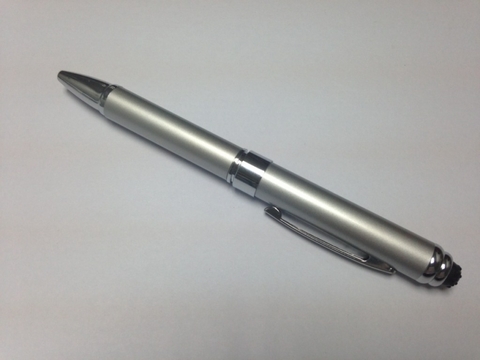 The massage pen relieves fatigue, stress, headache, motion sickness, and even more! 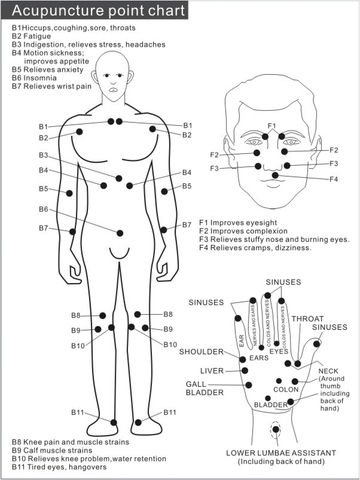 An acupuncture chart that shows which pressure points to massage is included to help you target those areas causing you pain and discomfort!